Reports of global growth in recorded music revenues and record numbers of streaming subscribers marked the week in music. Future continued his unique rise to the top of the charts. CD players are disappearing from cars, and Nine Inch Nails surprised fans with an odd package. 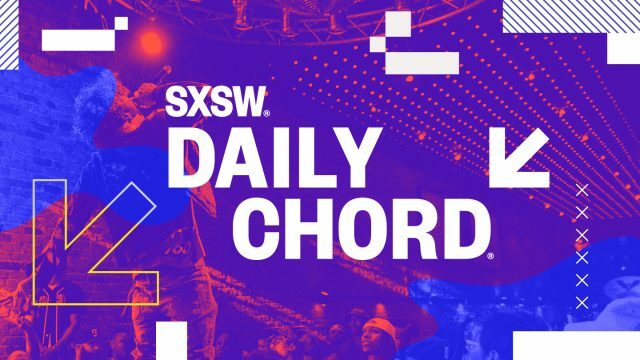 Keep up to date with music news from around the web with the Daily Chord email newsletter. Subscribe today to upgrade your inbox. Can music exec Lyor Cohen bridge the divide between YouTube and the music industry?